Airport to Hotel Transfer (Shanghai), then vist The Bund, Once the home of the foreign traders and major banks, the embankment has taken on a new vitality; lovely old European-style buildings mix with futuristic developments, chic restaurants, top end shops and bars offer plenty to see and do – and by night it's magic, and Nanjing Road, One of the most famous shopping streets in the world. Giant shopping centres, specialist boutiques, international brands, local upmarket goods, it’s all here, it's all busy and at night it really glitters. A fascinating glimpse of modern, commercial China. 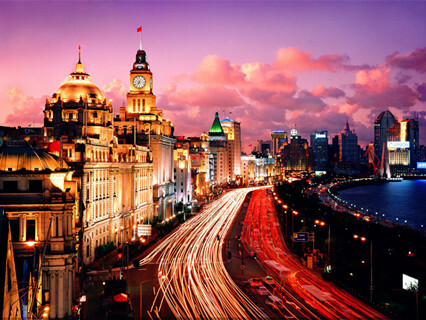 Arrange to visit Shanghai Museum, the biggest, and many think the best museum in China. The galleries in this outstanding building display stunning collections of bronzes, sculptures, ceramics and porcelain, paintings, calligraphy, seals, jade, coins, furniture, ethnic artefacts from minority groups, temporary travelling exhibitions from places like the Guggenheim, and so much more ... give yourself time to enjoy it. 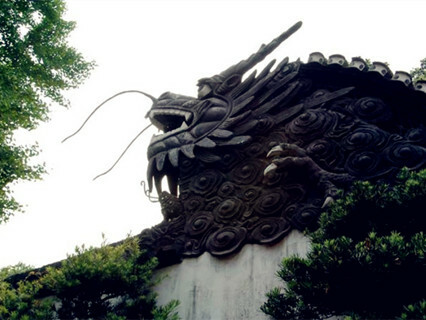 Yuyuan Garden, which is in the centre of Shanghai next to the Yuyuan Bazaar, this exquisite old 5-acre garden is famous for its design. The paths wander across bridges, past rockeries and miniature lakes, and through pretty halls and pavilions. The trees and shrubs are planted with an eye to providing charming views, and a sense of peace and harmony.Oriental Pearl TV Tower, one of the tallest TV towers in the world, known for its distinctive spheres, or ‘pearls’, it stands across the river from the Bund, among the exciting architecture of the east bank. On a rare clear day you can see to the mouth of the Yangtze, but even in normal conditions there are great views of Shanghai＇s dramatic cityscape. 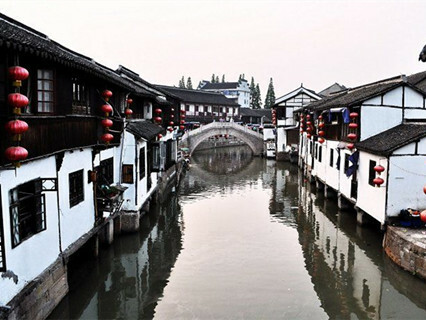 Have a tour to Zhujiajiao(1 hour), shaped like an ancient fan, it is an old town with hundreds of years of history. Thousands of architectures of Ming Dynasty and Qing Dynasty stand by the lakes and 36 stone bridges retain the ancient style. 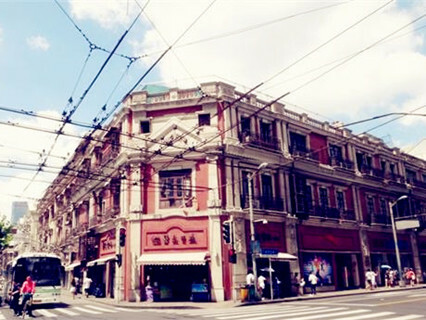 Then go to XinTian Di(30 minutes), it is located downtown nestled between the towering skyscrapers; it is one of the busiest urban tourist attractions and imbued with the city's historical and cultural legacies. Shanghai Xintiandi's Shikumen building was created by converting residential blocks into a multifunctional dining, retail and entertainment center flowing with restaurants, boutiques, cafes and bars of an international standard. 2. 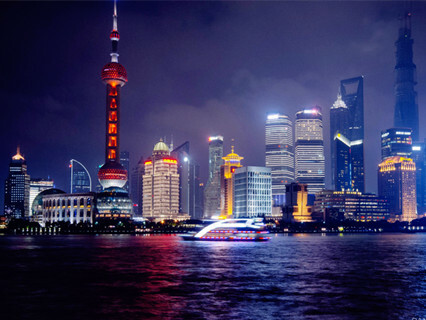 When you arrive in Shanghai, our tour guide will inform the time to pick you up. 3. 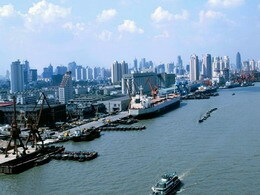 You also may combine the other trips around the Shanghai if you have more time freely. 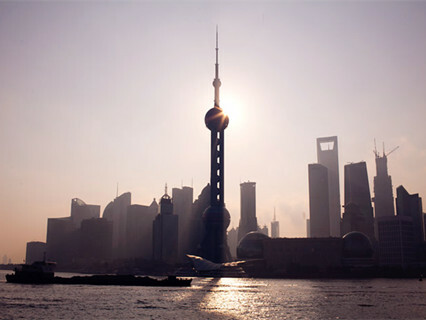 We changed our tour intinerary to following: Day 1 Arrival in Shanghai Meet and have city tours to the Bund, Nanjing Road. The Bund: Shanghai\'s famous waterfront to see new-erect modern skyscrapers and aged buildings of the colonial period. 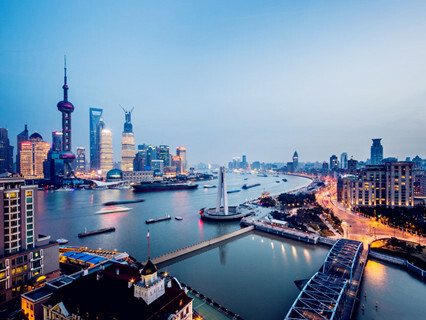 The bund is a must-see site when visiting shanghai. 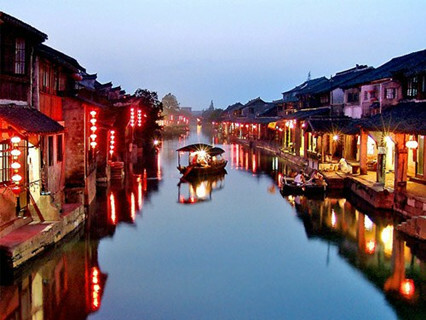 architectural more..
Enquiry : i want coach tour,I want to have 1 day tour go to Zhujiajiao and 1 another location,And 1 more day hangzhou,How much price?